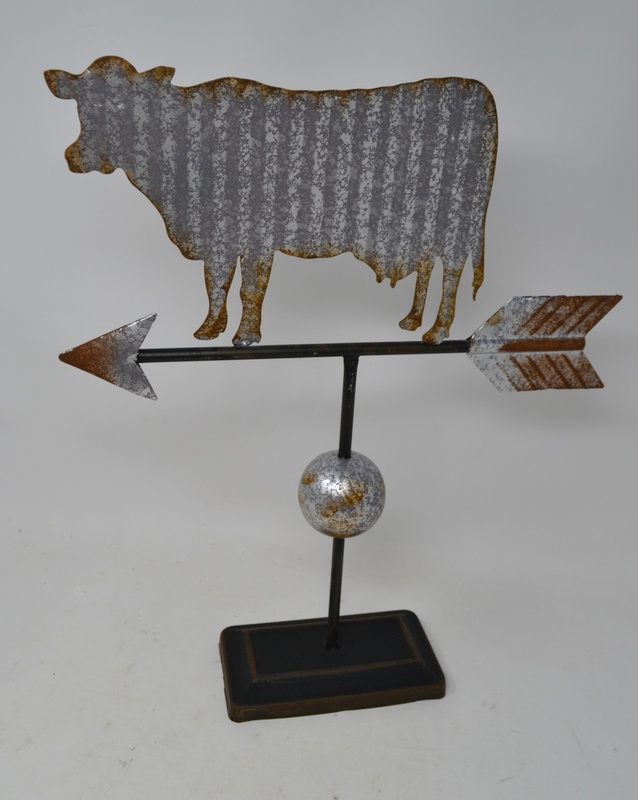 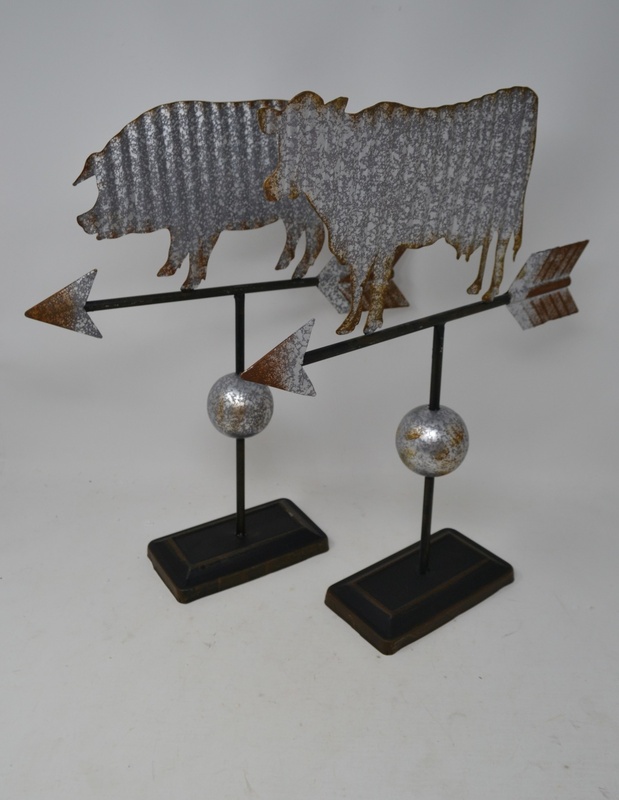 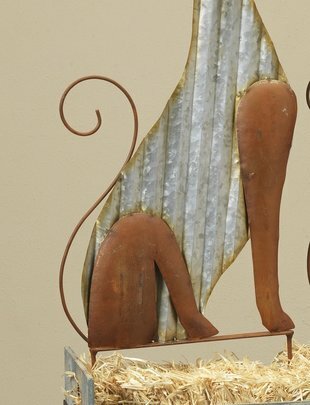 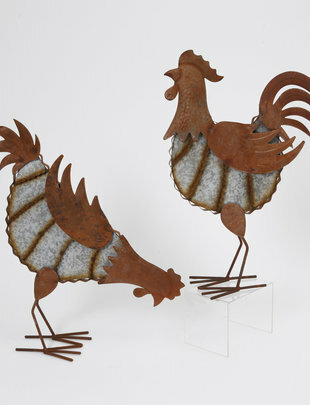 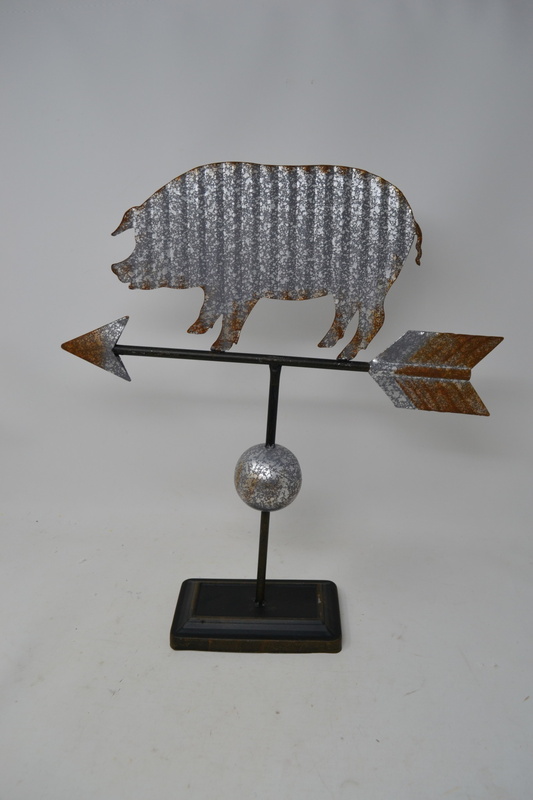 Our Rustic Wind Vane Decor comes in 2 styles: cow and pig. 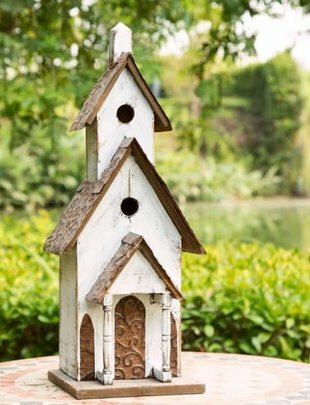 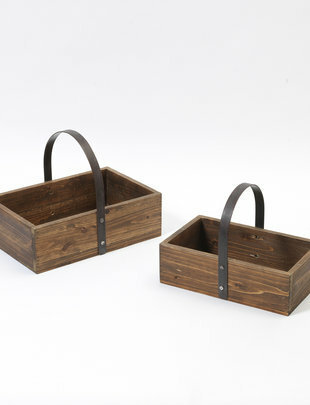 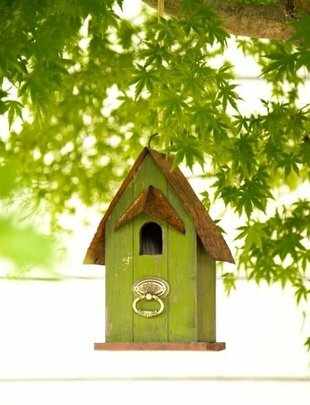 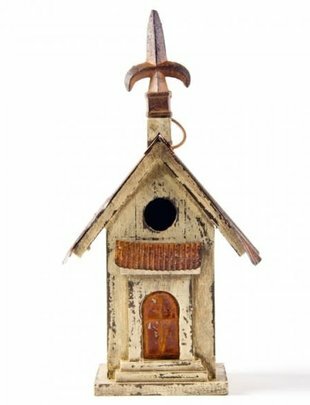 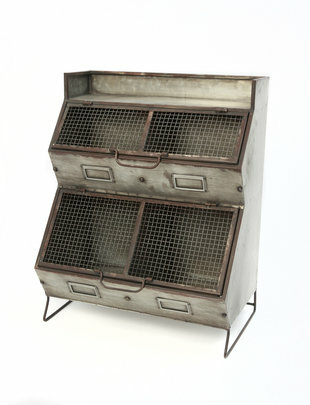 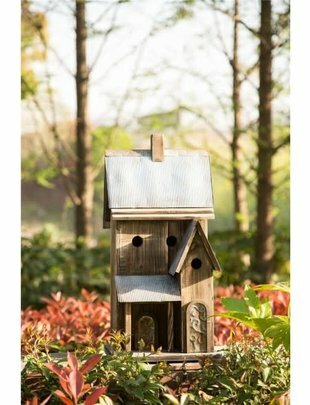 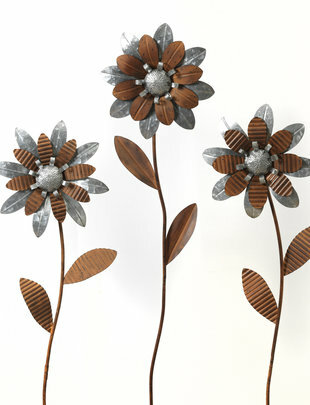 This rustic chic home decor item is made to be outdoors, but can work indoors as well. 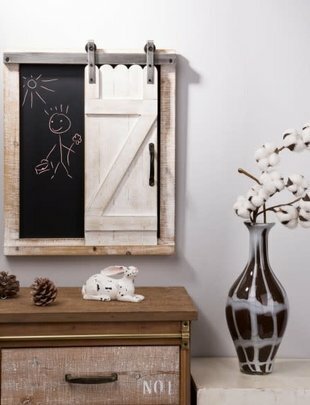 Farmhouse Style!